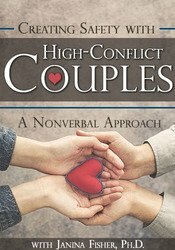 High-conflict couples can stop even the most experienced therapist, turning the office into a verbal boxing ring, and us into referees or speechless bystanders. When our usual ways of working don’t slow the battle, much less transform it, nonverbal approaches can help volatile couples move beyond their habitual escalations. 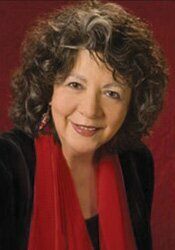 Watch Janina Fisher as she provides simple interventions drawn from Sensorimotor Psychotherapy that teach couples how to create safety and real intimacy in their relationships. Determine the clinical implications of disorganized attachment in couples therapy. Articulate Sensorimotor methods that can be interfaced with psychotherapy practices to alleviate the volatility in couples. What creates a ‘volatile’ couple?